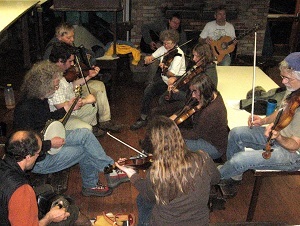 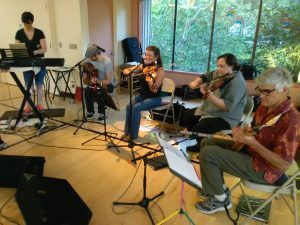 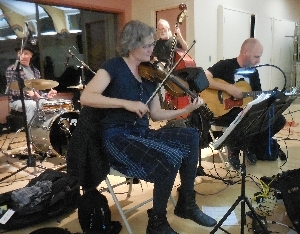 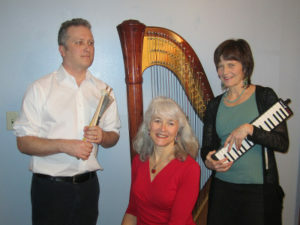 The Nettles are well-known on the West Coast for their original approach to contra dance music. 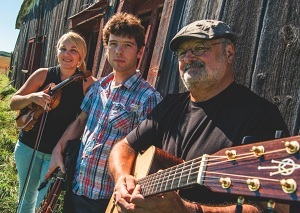 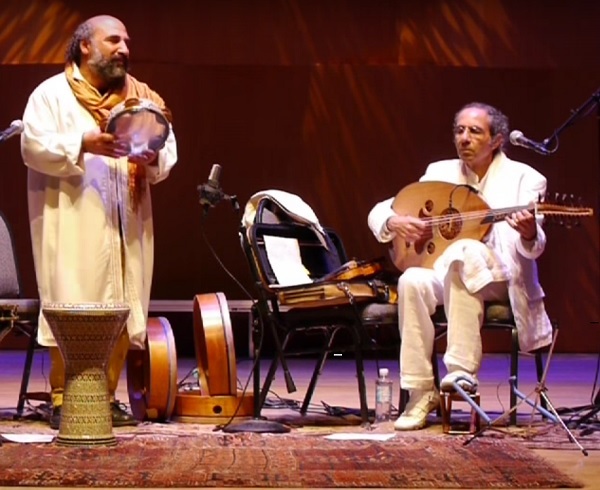 Playing traditional music from all over the world, The Nettles create a strong rhythmic groove under soaring improvisations. 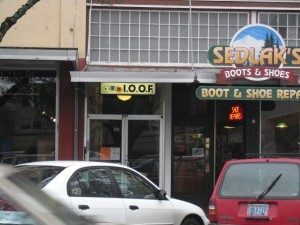 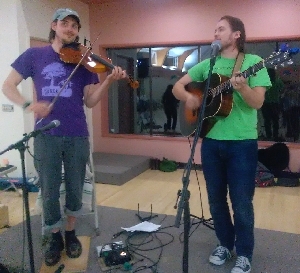 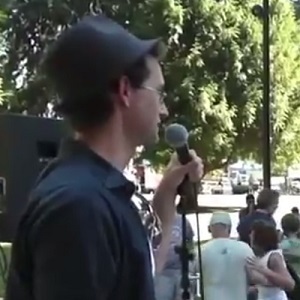 Rhythmic drive and melodic fluidity allow The Nettles to propel contra dances into the stratosphere. .
Noah has been calling contra dances in Corvallis for a couple of years now.